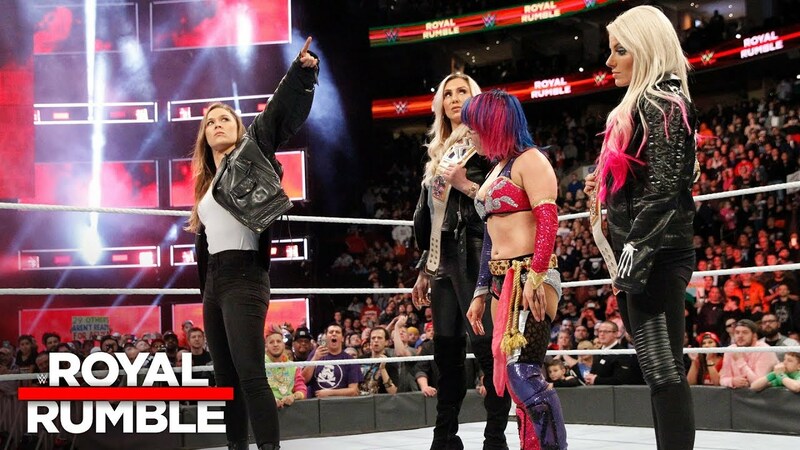 Is WWE Planning On Having Ronda Rousey Break Asuka's Undefeated Streak? Is WWE Planning On Having Ronda Rousey Break Asuka’s Undefeated Streak? In the latest issue of The Wrestling Observer Newsletter, Dave Meltzer says that WWE is setting up a Ronda Rousey and Asuka feud, with plans of Rousey being the one to end Asuka’s undfeated streak. But Meltzer adds that it will not happen until later this year. It was also reported that Asuka is not expected to make her decision on who she wants to face at WrestleMania 34 until after the Elimination Chamber PPV later this month. The belief is that when it is all said and done, that Asuka will challenge Charlotte for the SmackDown Women’s Championship, while Alexa Bliss will defend her RAW Women’s Championship against Nia Jax at WrestleMania 34.